Many or All of the advertisers wants to target their existing customers. 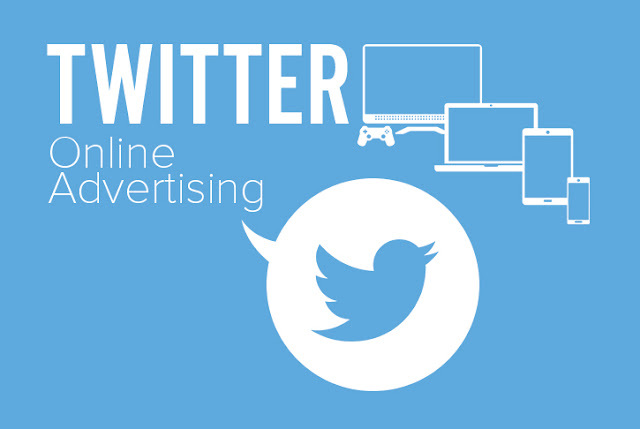 Platforms like Facebook, Twitter, LinkedIn and Pinterest allows you to deliver ads to your actual customers. So, lets start this article Customer targeting with Social Media Advertisements. 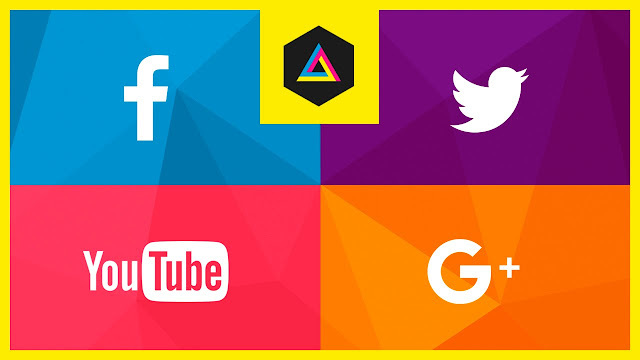 In this article, I’ll be telling you that how you can reach your custom audience with these four big social media advertising networks. 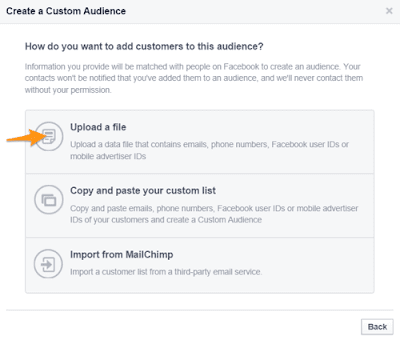 Facebook have a Custom Audiences option which helps you to reach your custom audience easily by uploading email addresses of your existing audience and can easily reach them. This type of targeting option helps you in remarketing of offers, alerts, promotions and sales to your existing customers. You can easily create custom audiences by following our simple instructions. Go to your Facebook Ads Manager and create a campaign there. Choose your campaign objective except Reach People Near Your Business. Now come on the audience box and click on create a new tab and uncheck all the prefilled options from the last check boxes. Now click on Create New dropdown menu under the Custom audiences box and choose the custom audience. Now select the customer list and click on upload file. Now upload the list of customers in TXT or CSV file. One of the use of custom audience is to encourage to your subscribers to like your page and get your updates regularly. You can also create look-a-like audience to get some similar audience which can be profitable to you. 2nd way of Customer targeting with Social Media Advertisements. 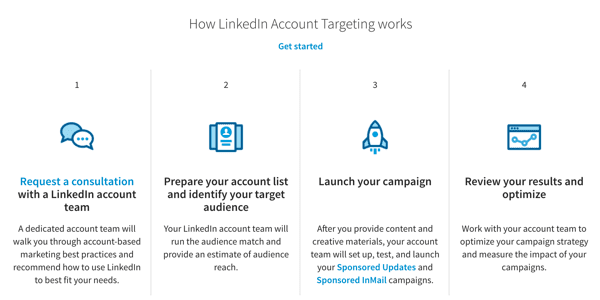 Linkedin has done some important changes in their advertisement system which made it better now. Now you can easily upload a list of upto 30k companies and LinkedIn will automatically target ads to those websites. The choice list is still too small among the 8 million companies pages on LinkedIn. Open Pinterest Ads Manager >> Ads >>Audiences. 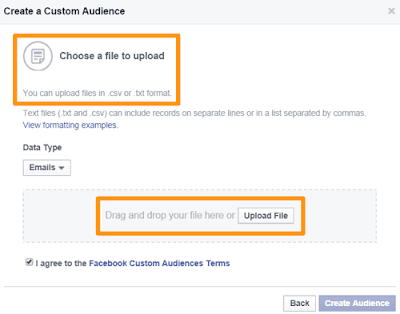 Upload File >> Create Audience.